It's the start of a new week. If you're looking for some fluff with a dash of drama and suspense this is a perfectly nice way to while away a few hours. 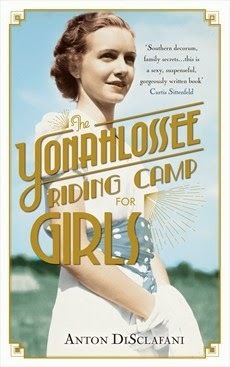 Not groundbreaking stuff, but you probably aren't reading a book about a fifteen year old girl shipped off to riding camp after a mysterious scandal at home if you want a literary masterpiece... Set in thirties America and packed with horses, school dances and clandestine affairs - all good rainy Sunday afternoon fodder. 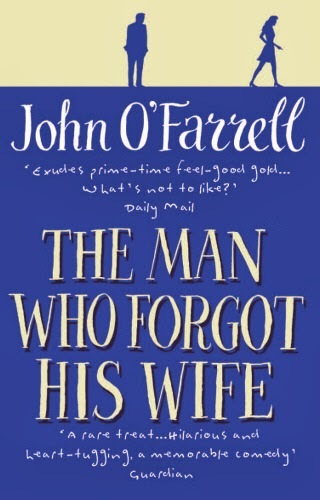 I read and loved John O'Farrell's The Best A Man Can Get and This Is Your Life years and years ago but had pretty much forgotten how brilliantly readable and hilariously funny his books are until I started reading his latest book, The Man Who Forgot His Wife. One Day Vaughan emerges from a tunnel on a train on the way to Heathrow but can't remember why he's on the train, where he's just come from or even what his name is. It transpires that some catastrophic event has completely wiped his mind and he's back to factory settings. As he gradually starts to piece everything back together it transpires he's married to a beautiful, funny, clever woman, the only catch? He's at the final stages of divorcing her and he really can't understand why. 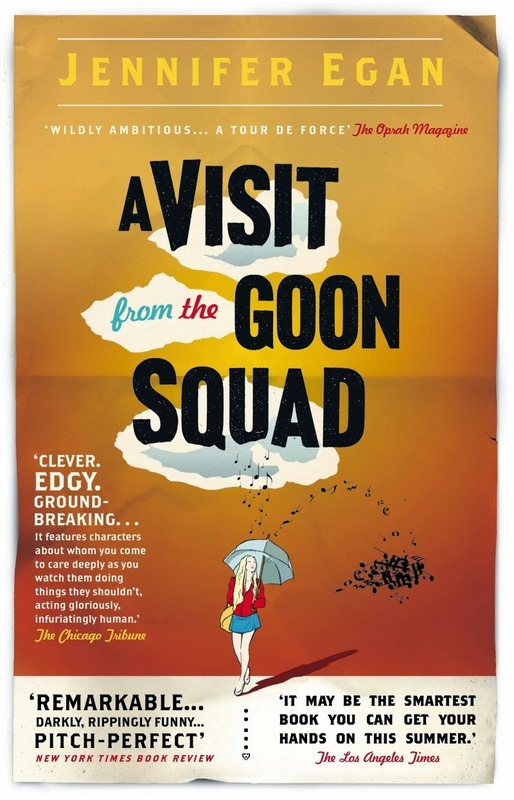 I devoured this book in one sitting - laughed out loud, had a little cry and resolved that I need more John O'Farrell in my life (May Contain Nuts on my must read list). 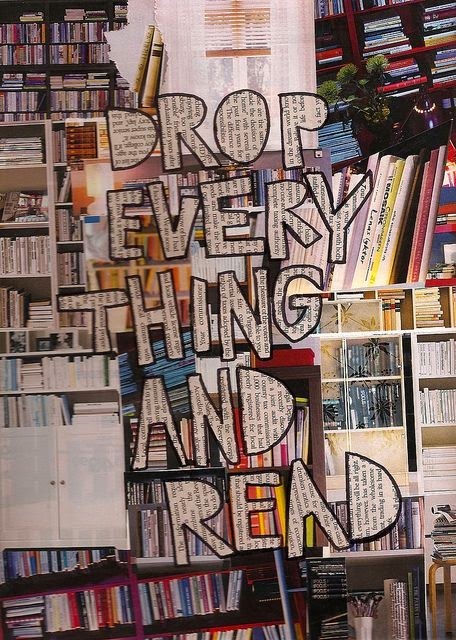 I had this book recommended to me ages ago and I'm now going to recommend it to anyone and everyone myself. Quite simply a brilliant, brilliant book. Egan's 2010 novel is made up of a cobweb of interlinked stories each told from the perspective of a new character all woven together by a thread which is sometimes loose at best. The people narrating the stories take us from LA to New York to some unknown country controlled by a dictator in a fluffy blue hat. 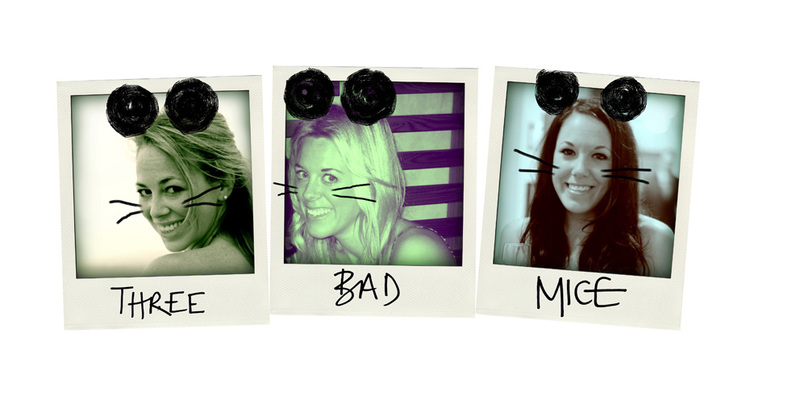 We hop backwards and forwards through forty years and gradually piece together a narrative from snapshots of people's lives. While this may sound confusing, it really isn't at all. It's nostalgic and beautiful and incredibly clever and I really can't say much more than go and read it immediately!